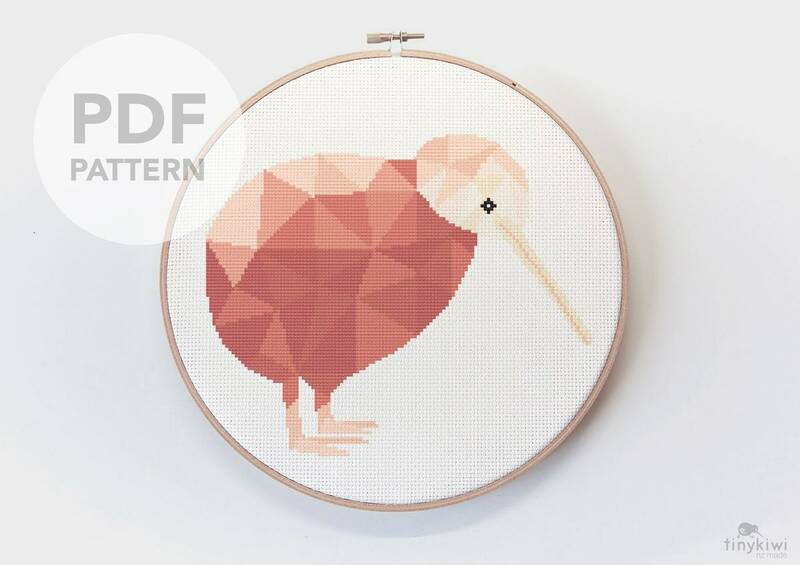 This listing is for a downloadable PDF Cross Stitch Pattern of our geometric New Zealand kiwi artwork. 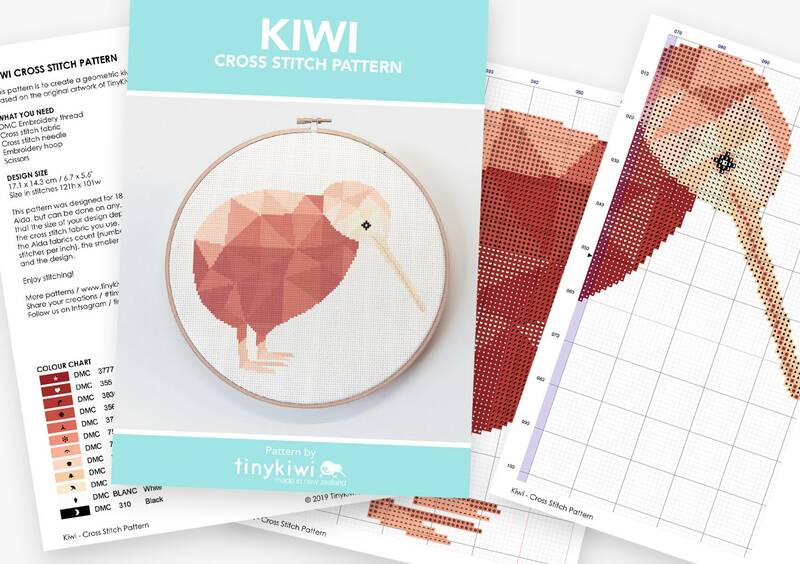 - Pattern in colour symbols & black and white symbols charts. 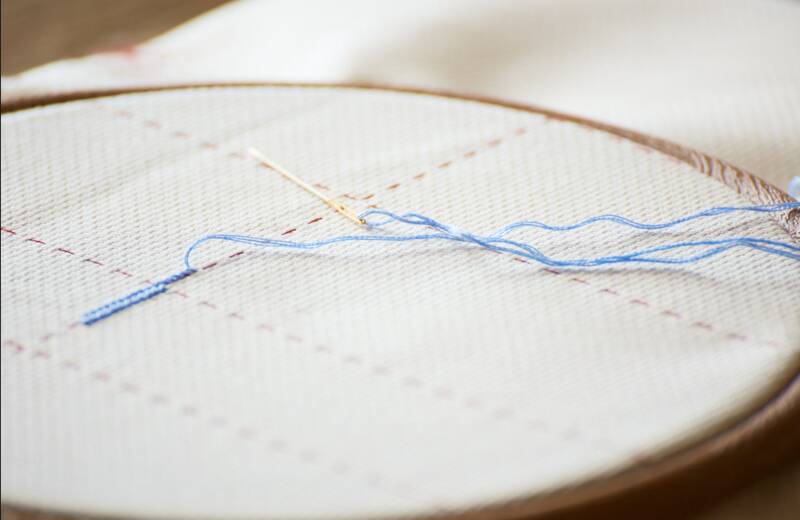 This pattern is easy to follow and good for cross stitchers of all levels. Only whole stitches are used. There is also plenty of help available through YouTube or Pinterest for anyone new to cross stitching. This listing is a digital download, it is available for download after purchase. Please note this pattern is for personal use only, do not share, copy or sell in anyway. 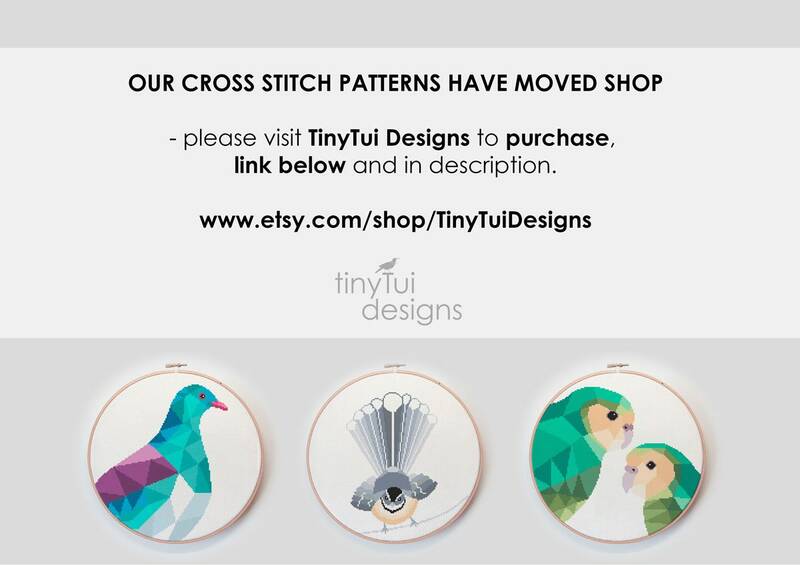 This means patterns or finished products of the pattern are also not allowed to be sold. Thank you for your respect.